Duluth, GA - Nordson Corporationâs SureFoamâ¢ hot melt adhesive foaming system mixes hot melt adhesive material with inert gas to create a homogenous mixture. As the system dispenses material, gas expands to create a closed-cell foam, which can be applied in swirl or bead patterns using Nordson dispensing handguns. 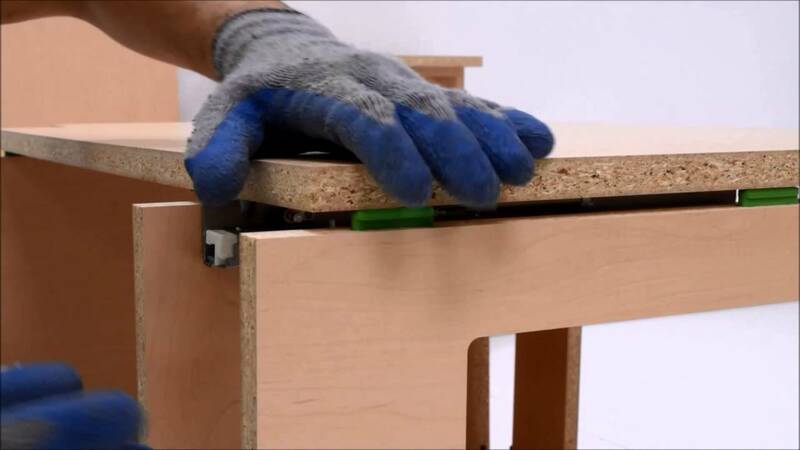 The system is ideal for a wide variety of woodworking applications, including cabinet assembly. âThe SureFoam system can help manufacturers dramatically reduce their overall adhesive consumption, while enhancing material properties and consistency and greater overall productivity,â said George Pais, senior product line manager, Nordson. Hot melt materials are used to reinforce and stabilize cabinet assemblies such as drawer bottoms, cabinet backs and rail/style attachment. Foaming adhesives results in volumetric increases for better gap filling as well as increased penetration to improve bond strength. * Manual Density Control â Single adjustment density control allows for simple setup of the foam process and easy density reduction. * Simple Interface â The system uses an input signal from the applicator to trigger the mixing process while the melter provides precise, controlled heating and functional interlock. * User Friendly Design â Easy to maintain, the system includes minimal service items and few moving parts. Nordson Corporation is one of the worldâs leading producers of precision dispensing equipment that applies adhesives, sealants, powder coatings and other materials to a broad range of consumer and industrial products during manufacturing operations. The company also manufactures equipment used in the testing and inspection of electronic components as well as technology-based systems for curing and surface treatment processes. Headquartered in Westlake, Ohio, Nordson has direct operations and sales support offices in more than 30 countries.